The Shelby GT500 name made a comeback this week at the 2019 North American International Auto Show in Detroit, and this time it’s applied to a 2020 Mustang packing over 700 horsepower. We were able to get a Ford rep to start the car, and it sounds absolutely insane. 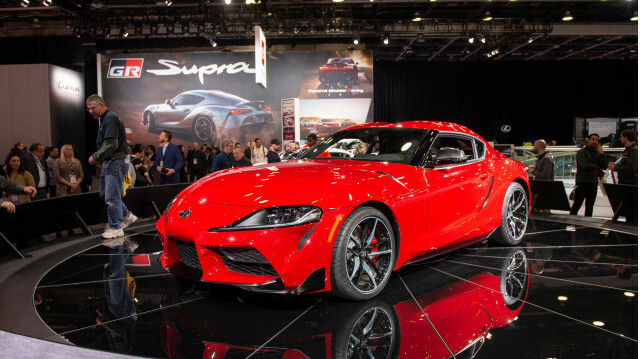 Another storied name that made a comeback in Detroit was Toyota’s Supra. Although the new sports car is closely related to BMW’s 2019 Z4 this time around, there’s still a turbocharged inline-6 under its hood and power still goes to the rear wheels. Sadly, there’s no manual transmission here yet. Another limited-edition in Detroit we seriously dig is Subaru’s WRX STI S209. Subaru’s STI performance arm tuned the standard car’s turbocharged 2.5-liter flat-4 to increase output to an estimated 341 hp. 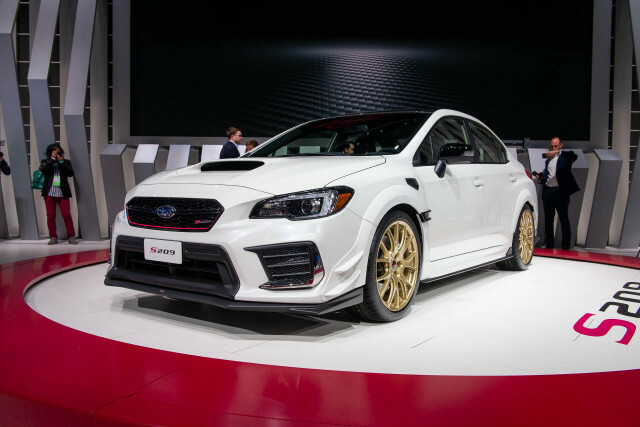 It marks the first time the U.S. gets an STI-built special model. 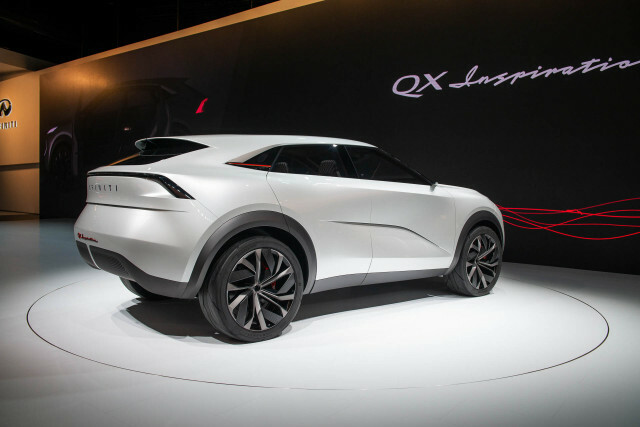 Infiniti previewed its future with an electric crossover SUV concept that we’ll likely see in production around 2021. Crucially, the concept marks the first application of a highly modular platform that boasts electrification and will eventually underpin most of Infiniti’s lineup. 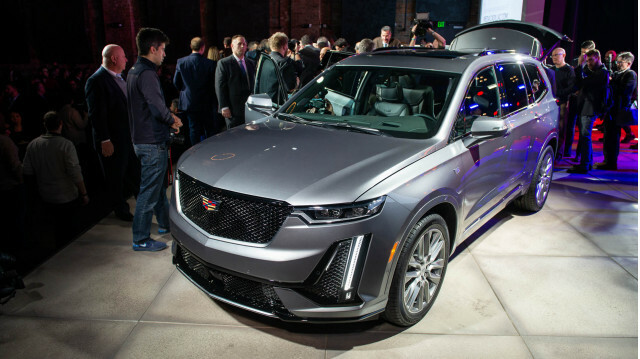 Cadillac had an upmarket alternative to the Explorer in the form of the 2020 XT6. 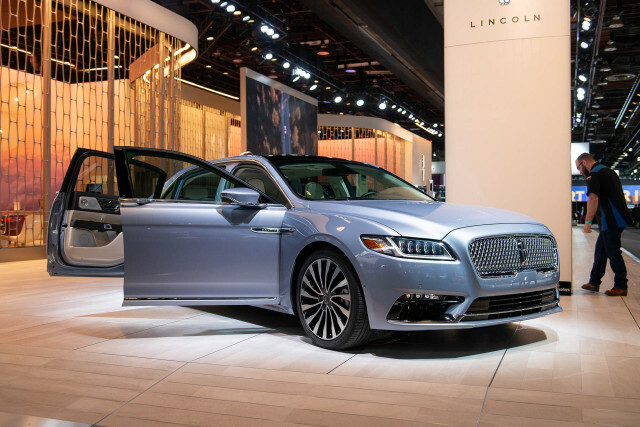 It goes on sale this spring and marks the continuation of Cadillac’s product cadence that will see one new model introduced roughly every six months through 2021. Next in the pipeline should be a redesigned Escalade. 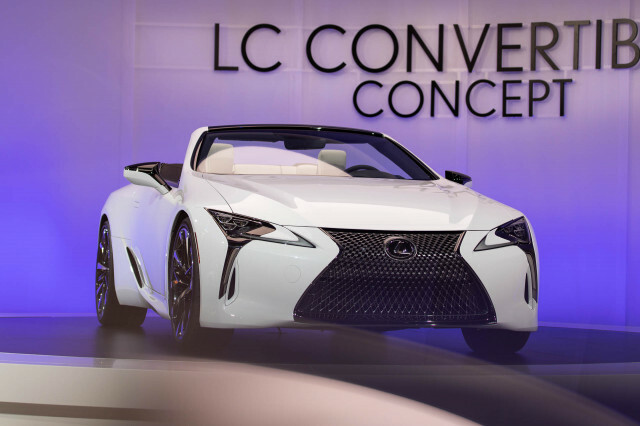 Lexus provided the strongest hint yet that a convertible version of its stunning LC coupe is in the pipeline with the reveal of the LC Convertible concept. The car is a spiritual successor to the SC, which bowed out of production in 2010, and if built would give Lexus a suitable answer to the new BMW 8-Series Convertible as well as Mercedes-Benz’s S-Class Cabriolet. Another concept was Nissan’s IMs. 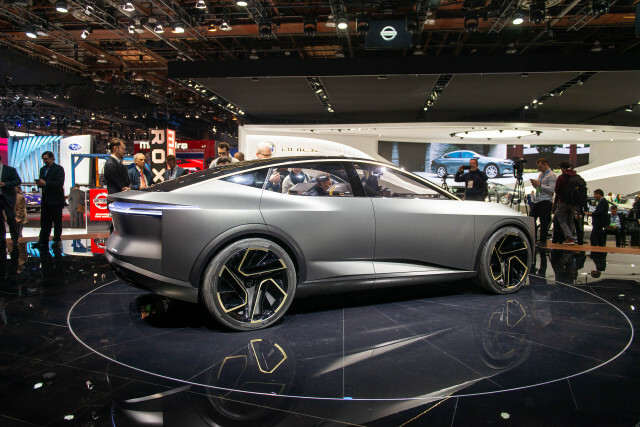 It’s an electric sedan that looks sharp and promises 380 miles of range, but Nissan was quiet on the possibility of production. Naturally, there were also some pickups. 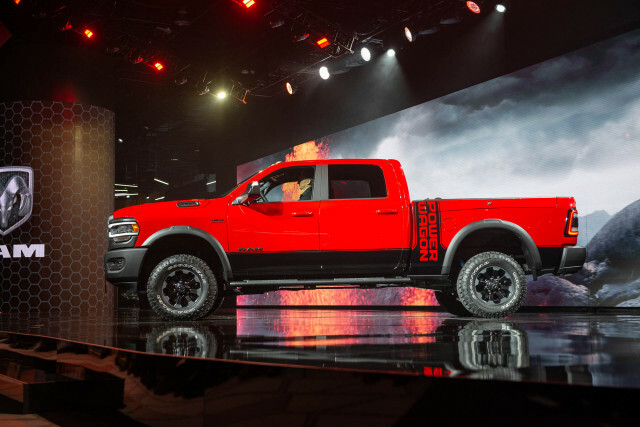 The highlight was the 2019 Ram 2500 Heavy Duty and 3500 Heavy Duty, which just became king of the pickup truck segment thanks to 1,000 pound-feet of torque. 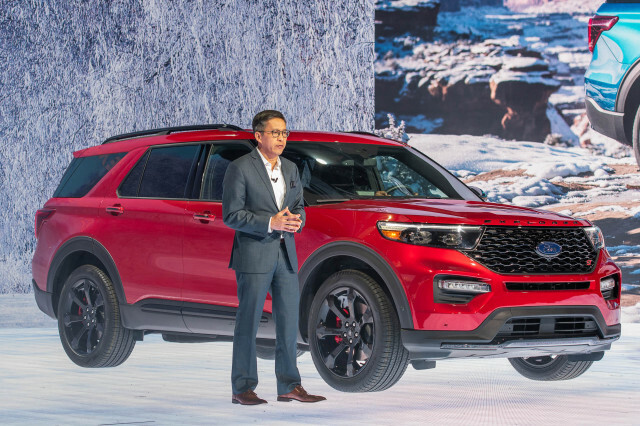 There’s also a new Power Wagon off-roader version.